LINDEN – Linden’s Music City Texas Theater and the Linden Economic Development Corporations developed the T-Bone Walker Blues Fest to honor this native son who became an icon in the world of music. The festival is a celebration of “The Blues” that brings music lovers together in the birthplace of musical giants – Linden, Texas. June 22-23, Linden will be alive with the blues at the Music City Texas Theater! Linden is the home of native sons Scott Joplin (Ragtime Jazz), T-Bone Walker, and Don Henley (The Eagles Band). The festival is sanctioned by the Estate of T-Bone Walker and is hosted by his daughter, Bernita Walker. The man they called “”T-Bone” is Aaron Thibeaux Walker. With “Thibeaux” for a middle name, it was a sure bet that sooner or later someone was going to call him “T-Bone.” In 1929, when he cut his first record in Dallas, a song called “Wichita Falls Blues,” he was billed as “Oak Cliff T-Bone,” and he has been known as T-Bone ever since to countless blues lovers around the world. Aaron Thibeaux Walker was born May 28, 1910, in the Bear Creek Community near Linden, Texas. T-Bone’s father, Rance, and his mother, Movelia, were both musicians. 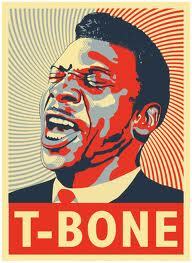 T-Bone once said that his earliest memory was hearing his mother playing blues guitar on the front porch. Music played a large role in his mother’s life and she undoubtedly influenced his development as a talented and versatile performer. Before making his first recording, Walker began his professional career dancing and playing banjo with Doctor Breeding’s Big B Medicine Show and worked with blues artist Ida Cox. His big break came when he won first prize in an amateur show promoted by superstar entertainer Cab Calloway. T-Bone’s popularity as a versatile song and dance man continued to grow in Dallas and throughout East Texas. After cutting his first record in 1929, he was on the fast track to develop a national audience. But with the Great Depression came hard times for musicians, and T-Bone supported himself as a street musician, working with his friend Charlie Christian. They worked the street corners in the Deep Ellum section of Dallas, passing the hat for tips. 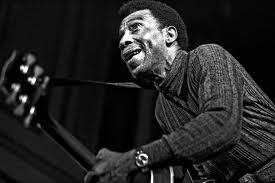 T-Bone Walker was a triple-threat entertainer who could dance, sing, and play guitar with the best of them. Things picked up again when T-Bone toured the South with Calloway’s band, worked with several other notables, and in 1934 performed with the legendary blues artist Ma Rainey. That same year, he met and married his lifelong wife, Vida Lee, in Fort Worth. T-Bone tap-danced, played guitar and piano, impressing audiences with his physical agility, his musical skills, and his rich vocals. His excellent guitar work was in great demand by leading band leaders when they came to Los Angeles. By 1939, T-Bone had recorded with Fats Waller and Louis Armstrong. That same year, he turned the blues world on its ear and laid the foundations for what would ultimately become rock and roll when he became one of the first blues guitarists to record playing electric. He recorded “T-Bone Blues” on the Varsity Label in 1940, singing but, oddly enough, using another musician for the guitar solo. He dazzled audiences by playing the guitar behind his head while doing the splits, and even picking the strings with his teeth. His sensational performances established him as a guaranteed draw wherever he appeared, and his audiences always included a throng of female admirers. By 1942, T-Bone was recording for Capitol records, working with Freddie Sacks band, a fifteen piece ensemble. That year he cut two instant classics – “I Gotta Break Baby” and “Mean Old World” – featuring his outstanding work on a Gibson ES-250 electric guitar and matching EM-185 amplifier. He was firmly established as a great songwriter, guitarist, and vocalist. The importance of T-Bone Walker’s career and his influence on legions of Jazz, Rhythm & Blues, and Rock and Roll artists who followed him cannot be overstated. He created the archetype of the performer with a guitar fronting his own band, and he did it as well as it has ever been done or will ever be done by anyone. He is unparalleled as a singer/songwriter/musician – a triple threat who also had a naturally exuberant and energetic stage presence. 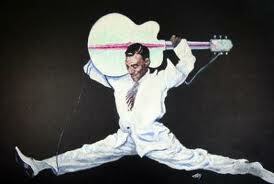 T-Bone Walker was, to put it simply, as good as it gets. Proceeds generated by the 2012 festival will be shared with the Fairview Community Center and the Music City Texas Theater. These IRS-designated 501 (c) 3 non-profit corporations are devoted to improving the quality of life of the Linden community, and enhancing the arts in Cass County. Tickets are available online or may be purchased over the phone. Tickets to the T-Bone Walker Blues Fest Performances held inside the Music City Texas Theater Venue can be ordered online or by phone. Tickets to the T-Bone Walker Blues Fest Performances held outside at the Mid South Outdoor Stage can be purchased at the gate, there are no pre-sales for the outdoor stage concerts. The Friday Outdoor show is FREE to the public. The Saturday Outdoor show is also FREE to students and to active/retired military and their immediate family with ID. For tickets call the Linden Texas Economic Development Office at 903-756-7774. VIP TICKET HOLDERS HAVE ACCESS TO THE BACKSTAGE HOSPITALITY WITH FOOD AND DRINK AS PART OF THEIR TICKET. 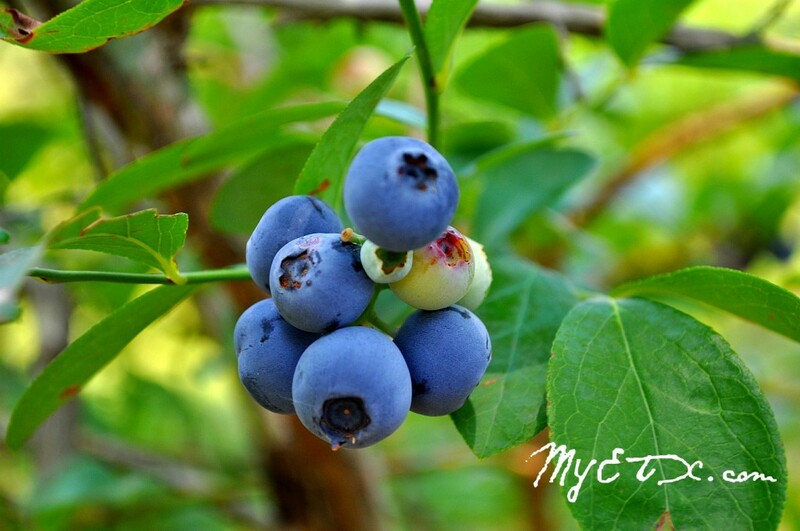 NACOGDOCHES- The Texas Blueberry Festival will return to the oldest town in Texas the second Saturday in June with a celebration of the annual blueberry harvest, featuring delicious blueberry fare, live entertainment and activities for all interests and ages. The festival is the only state sanctioned blueberry festival in Texas, making it unique and extremely popular. 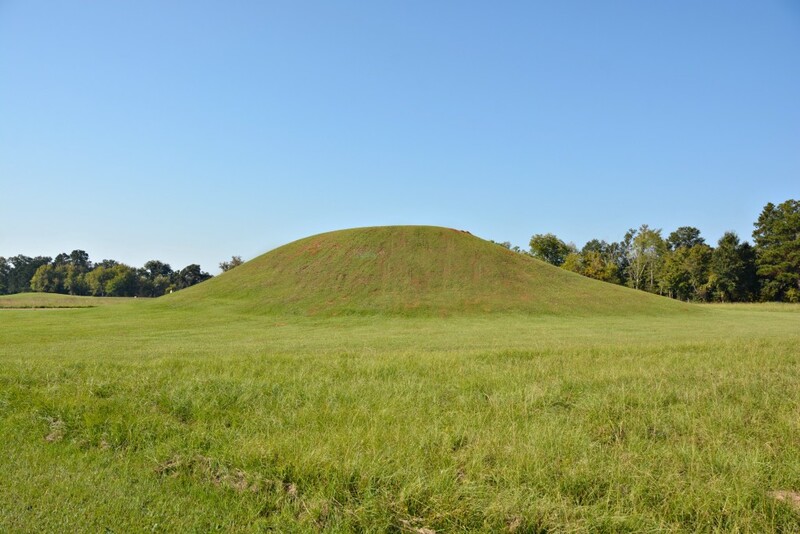 Alto, Texas- Caddo Mounds State Historic Site invites the public to participate in their Caddo Culture Day event. Experience Caddo history and culture through a variety of activities, including performances of Caddo Indian music and dance. Try your hand at making stone tools and throwing the atlatl. Enjoy Indian tacos, guided tours, American Indian exhibits, jewelry, beadwork, and other presentations and exhibits. Huntsville – The City of Huntsville Tourism Department is excited to host the 2nd Annual Town Creek Music Festival! 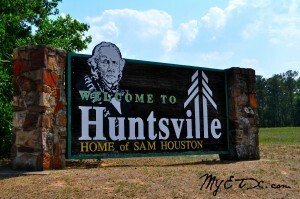 The Town Creek Music Festival is a special musical event that features several genres of music including gospel, jazz, blues and Texas country and also includes local Huntsville artists.